The Thrifty Mommy: How About a Mint Cookies 'n Cream Shake to Cool You Off? How About a Mint Cookies 'n Cream Shake to Cool You Off? 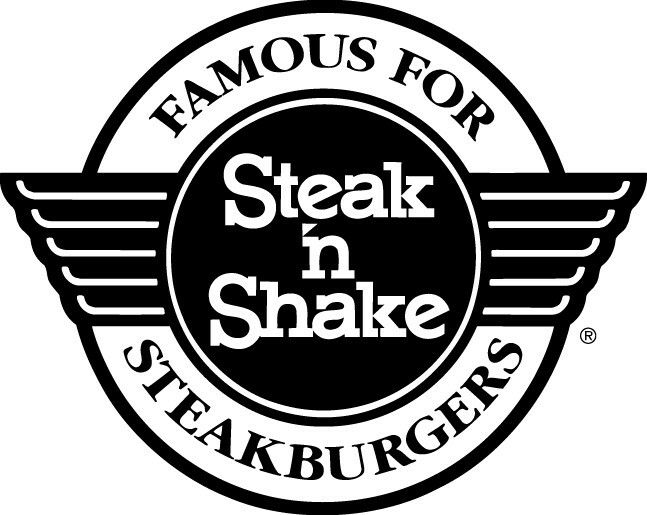 Here is a printable coupon from Steak N Shake for a FREE regular size Mint Cookies 'n Cream shake when you purchase one at regular price. Coupon expires 9/27/09....so plenty of time to use!! Thanks to Mojo Savings for the heads up on this great deal! !